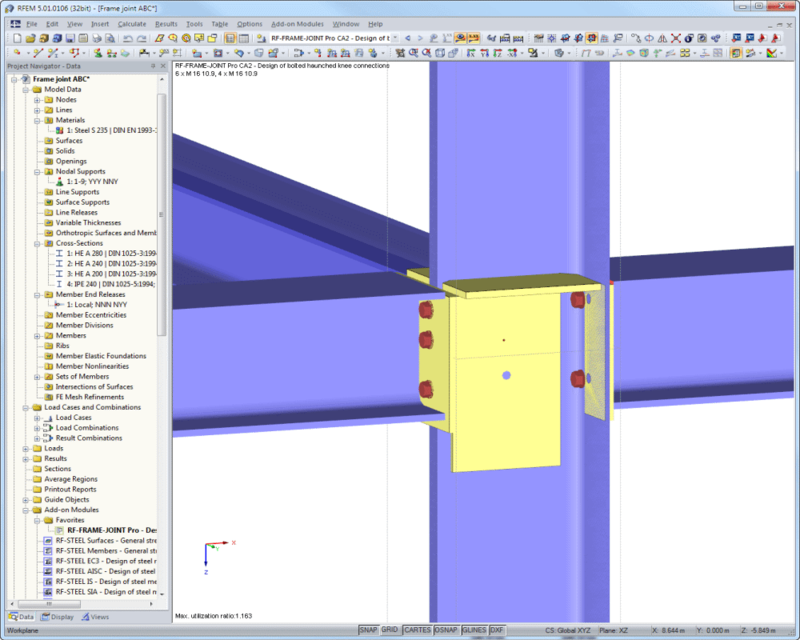 In RFEM and RSTAB, there are powerful add-on modules for design of steel and timber connections. 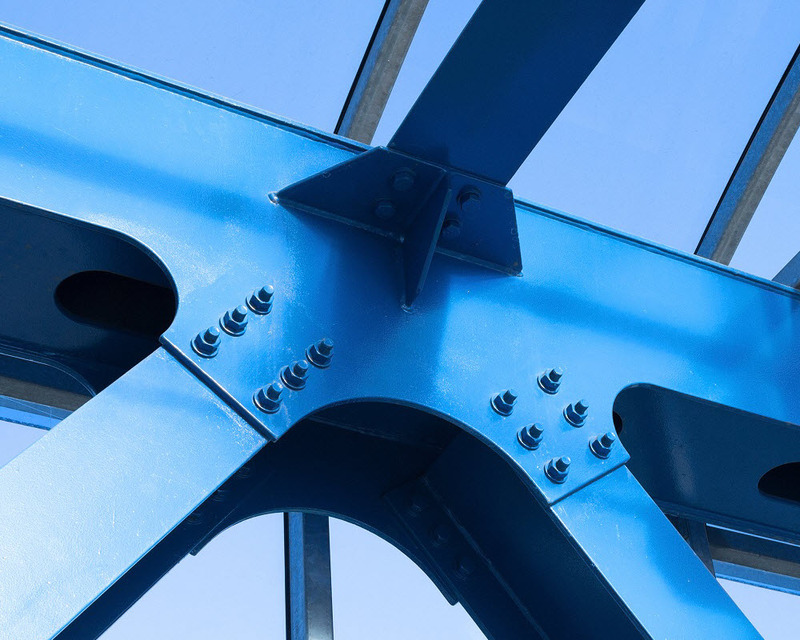 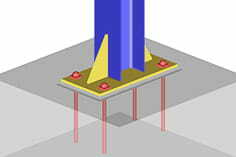 For example, rigid and hinged beam connections, column bases, hollow sections, and tower connections within a steel structure can be designed according to Eurocode 3. 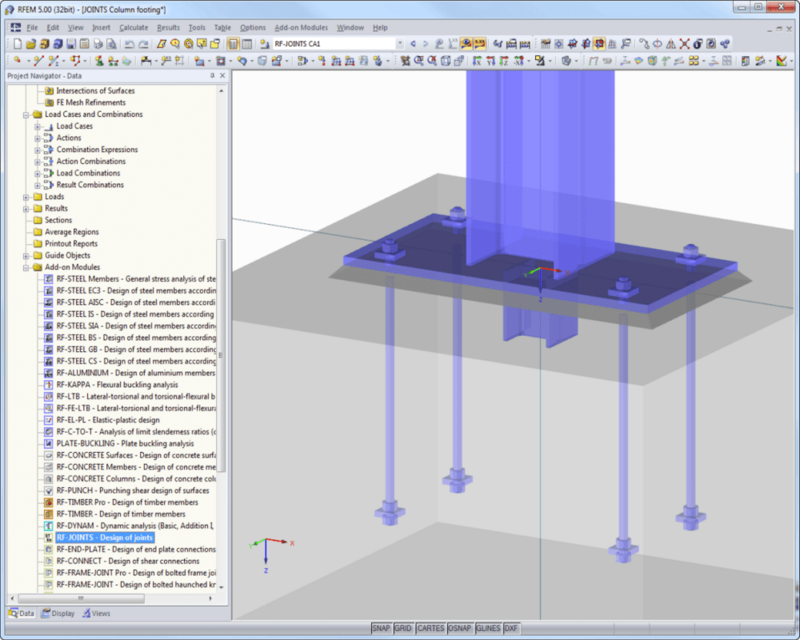 The RF-/FRAME-JOINT Pro add‑on module creates and classifies rigid bolt connections between columns and horizontal beams according to Eurocode 3. 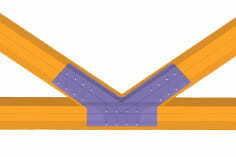 Optionally, it is possible to apply stiffeners, supplementary web plates, and backing plates. 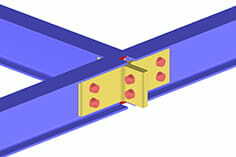 In addition, the module checks the geometrical feasibility of connections with respect to the size of the wrench used for tightening screws. 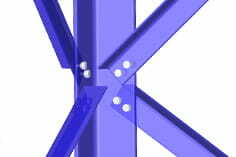 The RF-/JOINTS Steel - Pinned add‑on module configures and designs shear connections of I‑beams according to Eurocode 3. 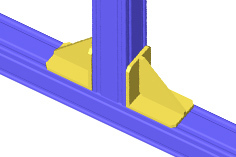 There are four different types available: Web cleat connection, fin plate connection, short end plate connection, and end plate connection with cleat. 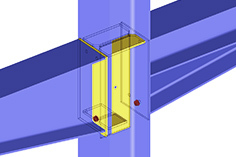 With the RF-/JOINTS Steel - Rigid add-on module, it is possible to configurate and design moment resisting joints of rolled and welded I-beams according to EC 3. 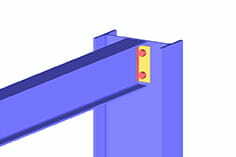 The following types are available: end plate connection (beam to column or beam to beam) and rigid splice plate connection. 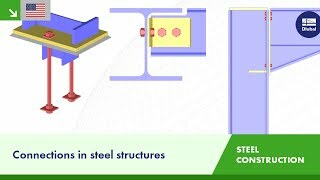 RF-/JOINTS Steel - SIKLA performs joint design for fastening connections produced by Sikla according to German Expert Opinion (GS) with Test Report No. 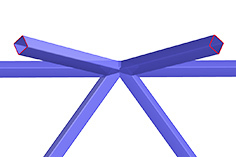 K14‑6005‑3. 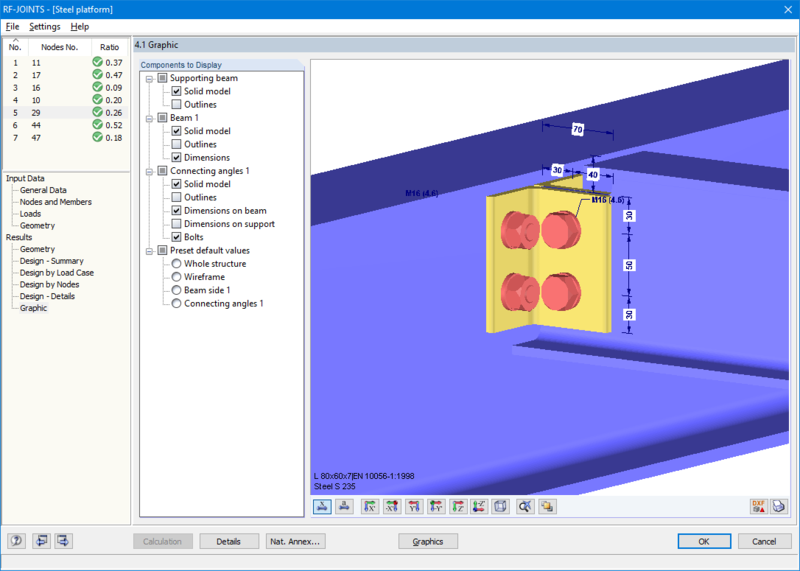 The RF-/LIMITS add‑on module analyses the load bearing capacity of members, member ends, nodes, nodal supports, and surfaces by means of a defined ultimate load capacity. 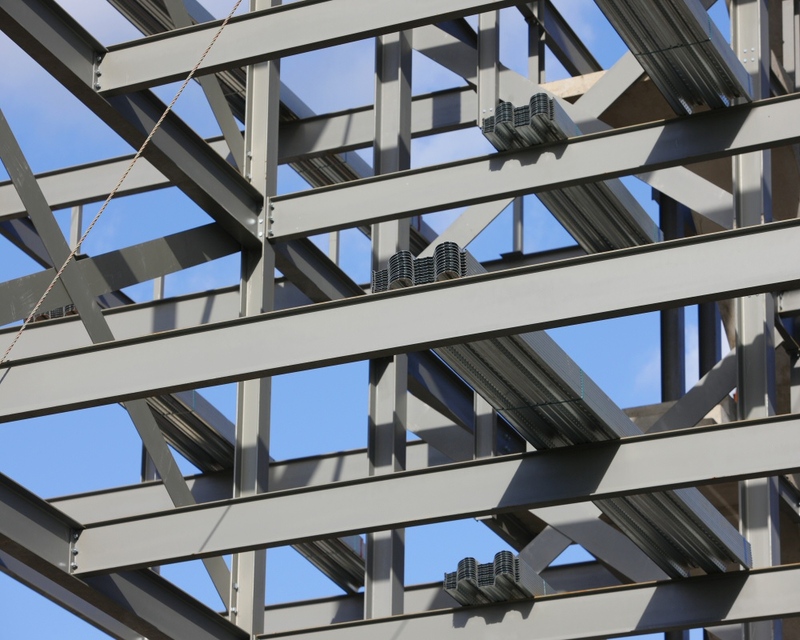 The extendable library covers timber fasteners (SIGHA, Sherpa, WÜRTH, Simpson StrongTie, KNAPP) as well as steel fasteners (standardised joints in steel structures according to EC 3, M‑connect). 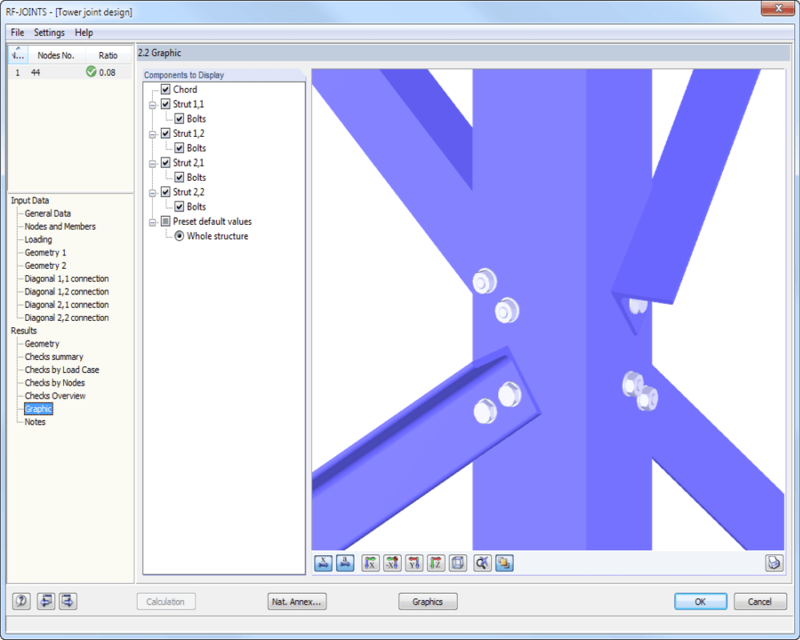 The RF-/HSS add‑on module analyzes various hollow section connections or designs an existing connection according to Eurocode 3. 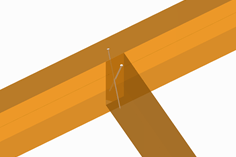 It is possible to design planar and spatial truss nodes containing round, square or rectangular hollow sections. 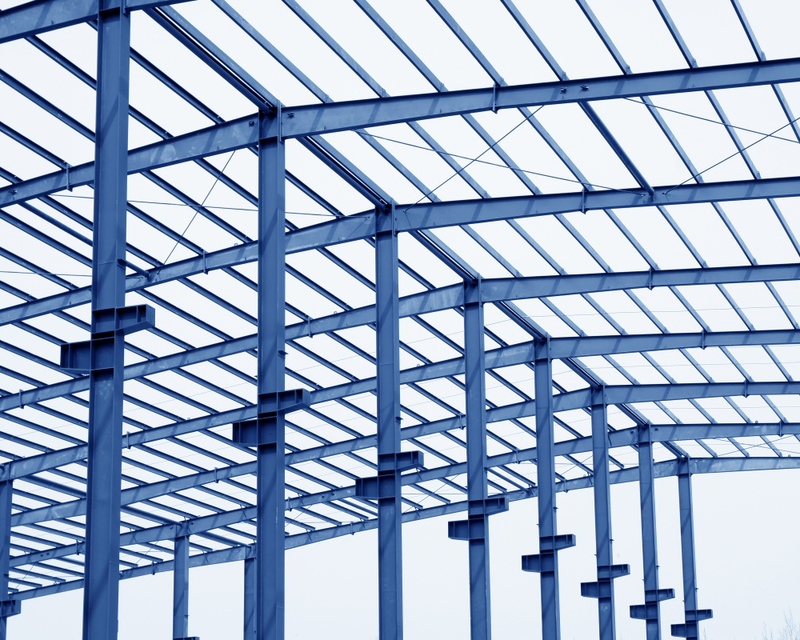 The historical building of Théâtre Marigny had to undergo renovation due to its serious defects of the roof structure which led to its closure in 2013. 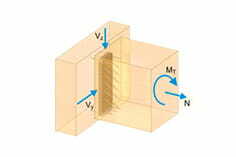 The metastable equilibrium resulted from unreliable planning which did not consider the effects of assymetrical load and the suspended ceiling on the roof structure during construction in 1925.